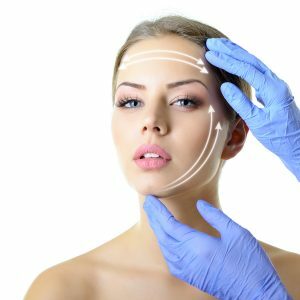 A facelift is a common cosmetic surgery procedure that helps to address facial aging, resulting in a tauter, smoother, and more youthful appearance. At Tampa Surgical Arts in Dunedin, Florida, our renowned cosmetic surgeon, Dr. Manik S. Bedi, performs facelift procedures for clients throughout the Tampa Bay area. Dr. Bedi is extensively trained in the art of cosmetic facial surgery and is triple board certified – which includes a certification with the American Board of Facial Cosmetic Surgery. 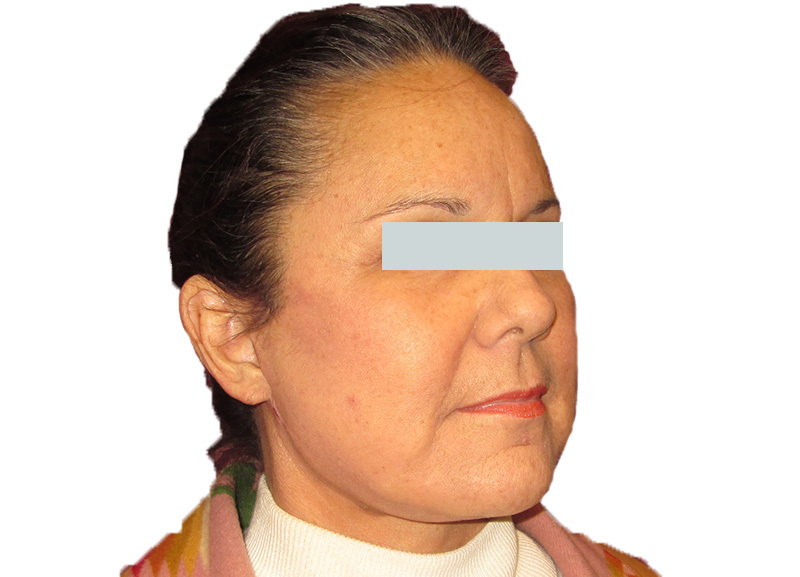 Many clients who come to Dr. Bedi for a facelift want to tighten a sagging jawline, remove the “marionette” lines between their nose and the corners of their mouth, or improve a tired appearance. When you consult with Dr. Bedi about a facelift, he will take the time to get to know you and understand exactly what you are seeking from your procedure. He will then put together a comprehensive, personalized treatment plan that addresses your concerns, and he will make sure you are pleased with the final result. In addition, at Tampa Surgical Arts, we strive to make our facelift procedures as comfortable and convenient as possible. That is why we ensure minimal wait times in our comfortable reception area, exercise discretion with every client, and perform our facelifts within our clinic, which means you won’t have to worry about traveling to a separate surgery center for your procedure. 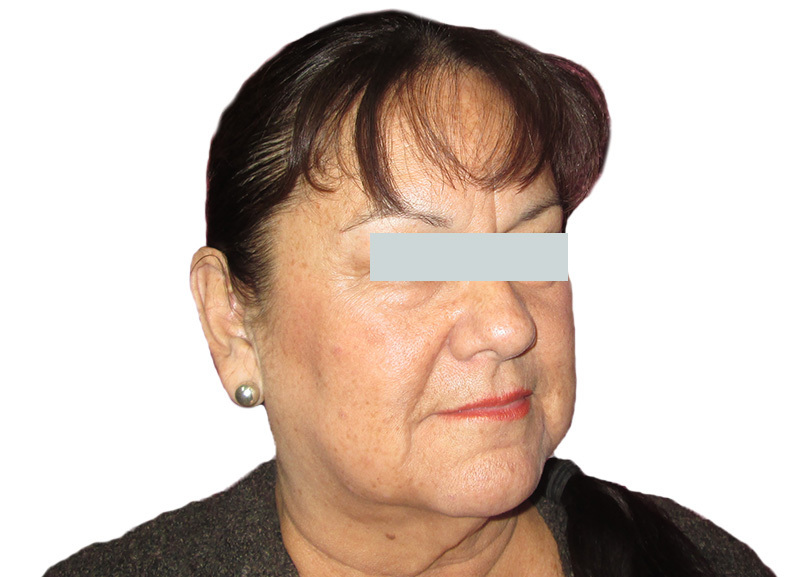 Clients who want to have a facelift or any other type of facial surgery performed at our clinic must be in good health and have not had an adverse reaction to anesthesia in the past, as many of our procedures involve anesthesia. If you’d like to consult with Dr. Bedi about a facelift, simply contact Tampa Surgical Arts to schedule an appointment at our office in Dunedin, FL. We proudly serve men and women throughout the Tampa Bay area.